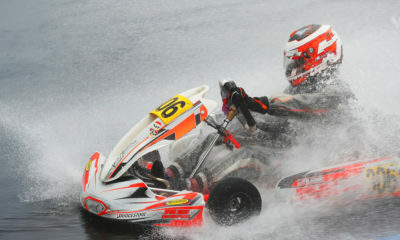 Seesemann Elated with Over 100 Pre-entries for COA CalSpeed – CKN | CanadianKartingNews.com | Because Karting is a way of Life! We’re only one week away from the start of the 2019 Challenge of the Americas. 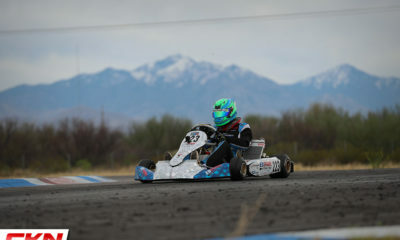 The west coast winter series kicks off their eleventh season of competition, and second with the Vortex Rok engine platform, at CalSpeed Karting in Fontana, California. A strong debut with the Rok Cup USA program was welcomed last season and looking at the pre-entry numbers for CalSpeed, they have momentum on their side with over 100 drivers already set for competition. 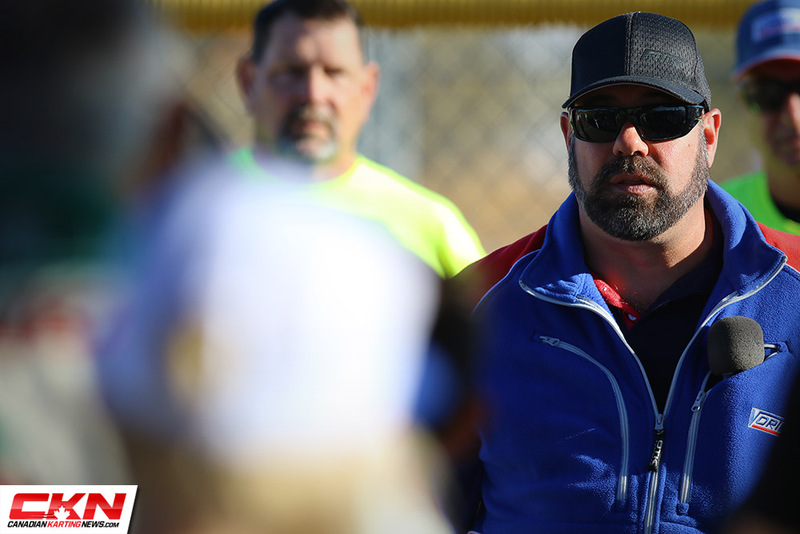 We caught up with COA series owner Andy Seesemann to get his thoughts heading into season two with the Rok Cup USA program and as expected, he was really upbeat to see continued growth from where things left off way back in April. Seeseman was also aware that his program is growing while others around him are doing the opposite. A bit of a shift in the schedule will see the series kickoff in California this year, after previous years in Arizona. 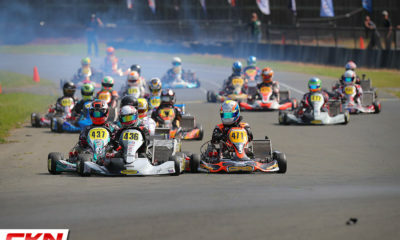 Round two marks the return of the Musselman Honda Kart Circuit in Tucson, Arizona, followed by the championship finale which returns to SimRaceway in Sonoma, California. New for 2019 is the introduction of the 100cc engines. After a successful run at Rok the Rio, 100cc Senior and 100cc Masters categories have replaced the Briggs 206 classes on the COA roster. Open to both Vortex VLR and IAME KA engines it’s expected to be a bit of a slow start as the 100cc engines build popularity in the USA. Following the Challenge of the Americas, Seesemann will operate the California Rok Championship, providing more options for Rok Cup drivers to race throughout the summer months. 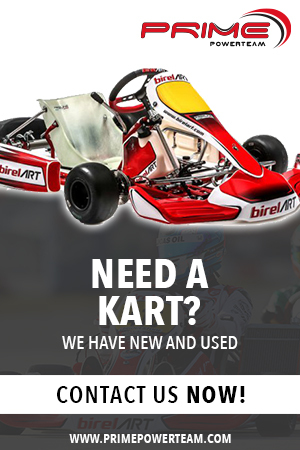 More information about both the COA and California Rok Championship can be found on their website, http://challengekarting.com. 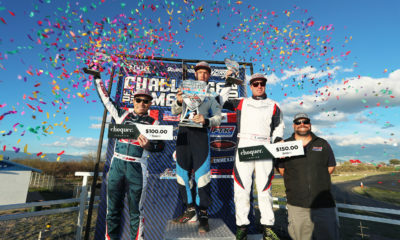 CanadianKartingNews.com will be trackside at all three rounds of the Challenge to provide race coverage, photos and highlights of our Canadian contingent of drivers competing down south during the long winter months.